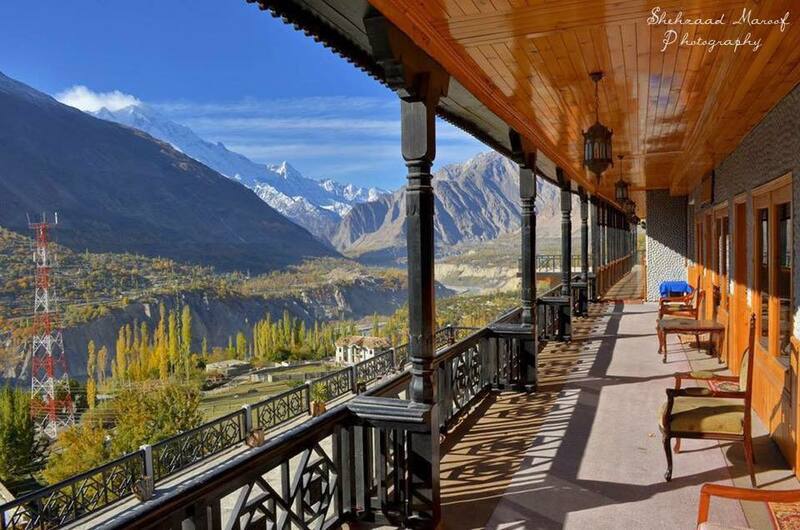 Book Hunza Embassy Hotel on cheap rates | iMusafir.pk. 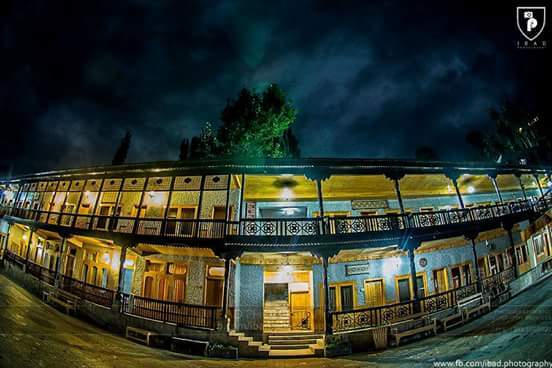 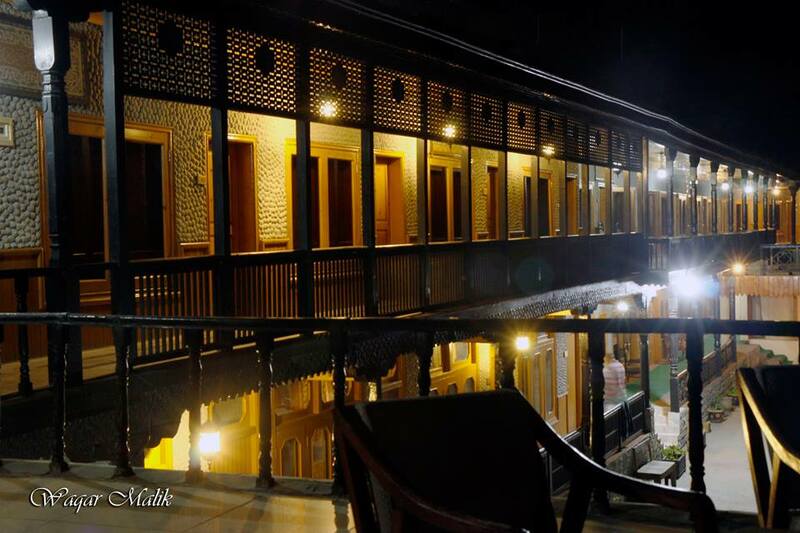 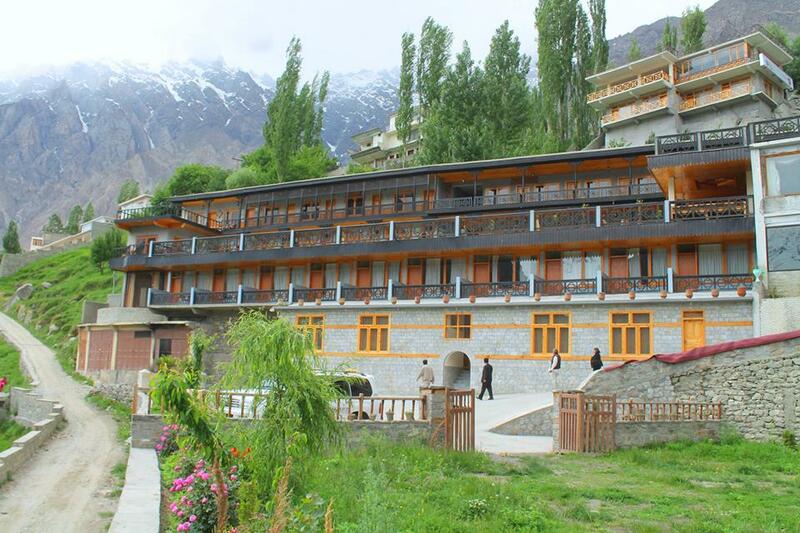 Hunza Embassy Hotel is one of the best Accommodations in Hunza valley. 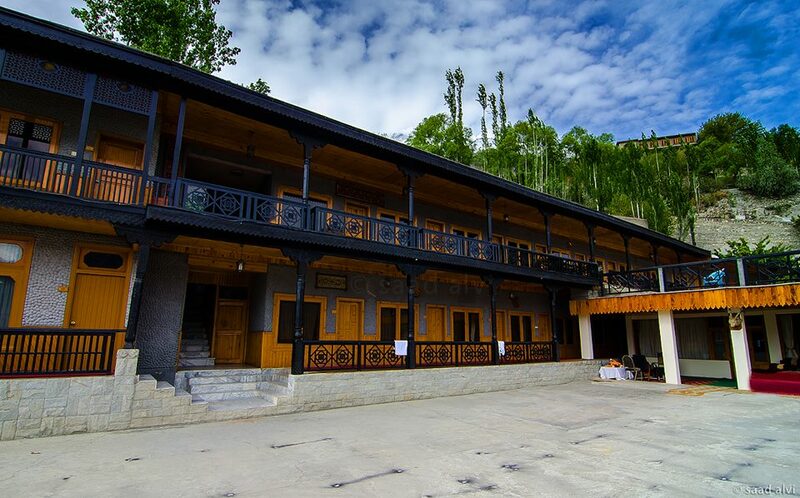 Decent Clean Rooms with hygienic Attached bathrooms. 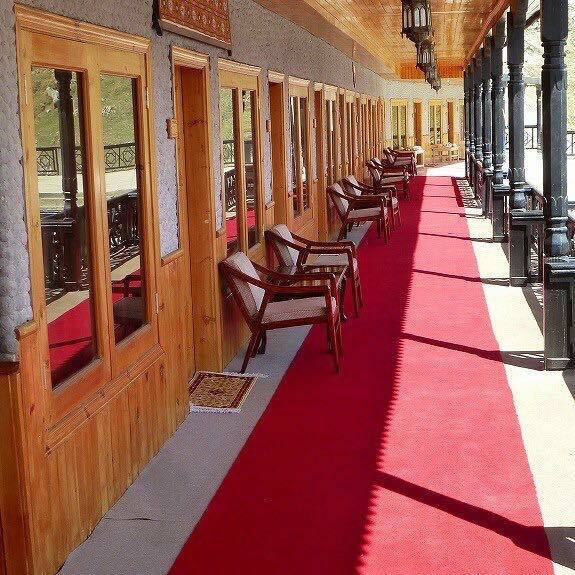 Restaurant is also Available. 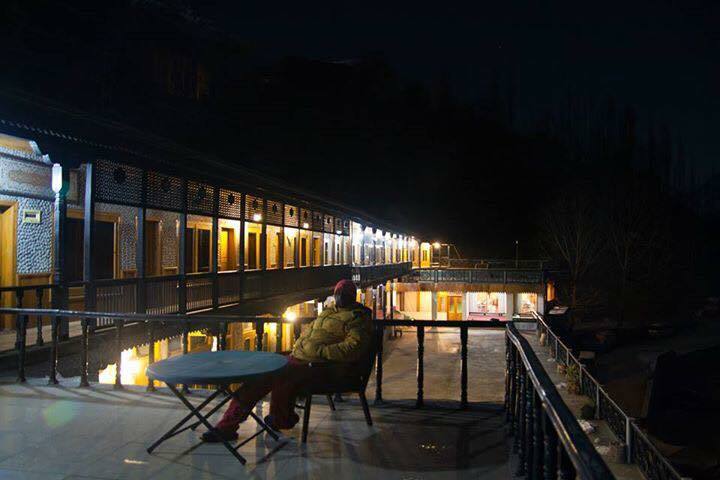 24 hour service is provided with well trained staff. 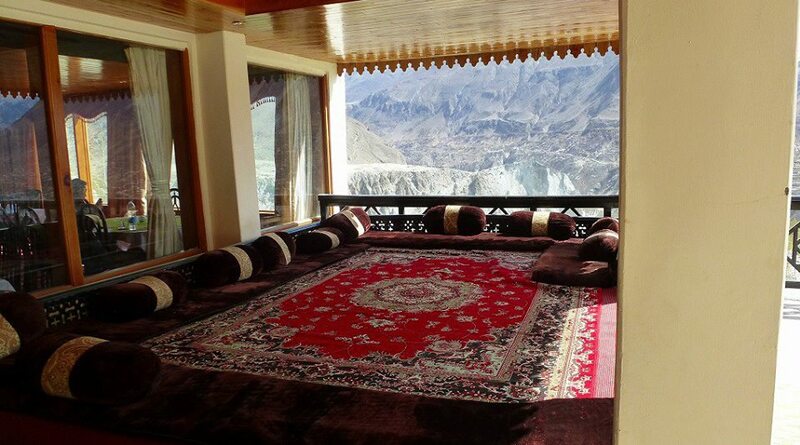 Located at one of the best view spots in Hunza. 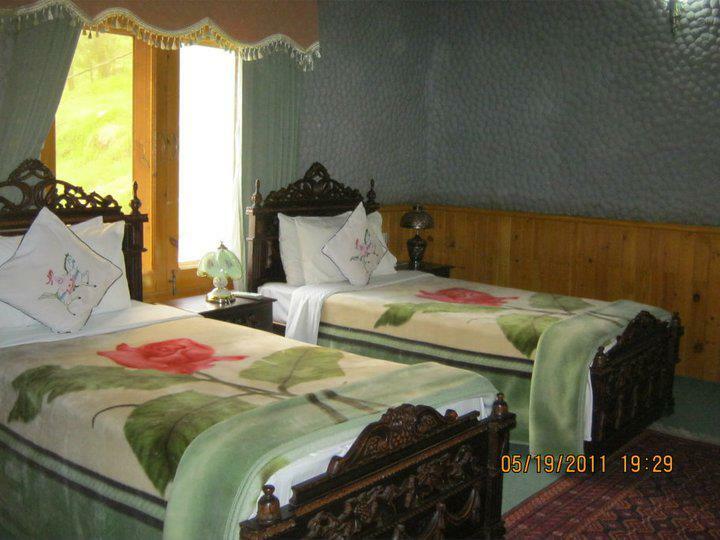 It consist of 38 Rooms which include Deluxe, Double and Single Rooms.